For more than a decade the spotlight of men’s tennis has been shining on Roger Federer, Rafael Nadal, and Novak Djokovic as the trio has combined to win 43 Grand Slam Titles since 2003. A man that has been working his tail off to be included in that same club is the United Kingdom’s Andy Murray. Since 2005, Murray has worked his way up through the ranks and right now he is the second ranked male tennis player in the world. In 2010, Murray would break through and reach his first Grand Slam Final, but there he would lose to Federer in straight sets in the Australian Open. Murray would continuously compete, but he was unable to get over the hump. 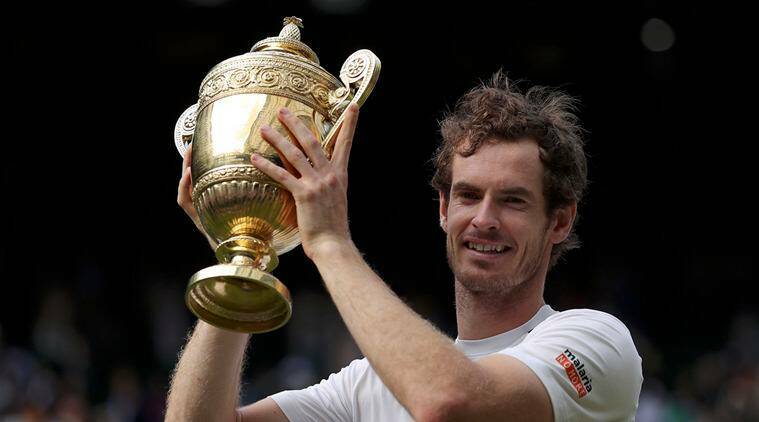 However Murray finally did in 2012 when he won his first Grand Slam Title as he defeated Djokovic at the U.S. Open. Murray would follow this up by getting the best of Djokovic at Wimbledon in 2013 and it appeared that he was ready to get on a roll. But unlike Djokovic, Federer, and Nadal, Murray has been unable to win multiple Grand Slam Titles in the same calendar year that would put him into a different category of tennis players, and he was so close here in 2016 to accomplishing it. 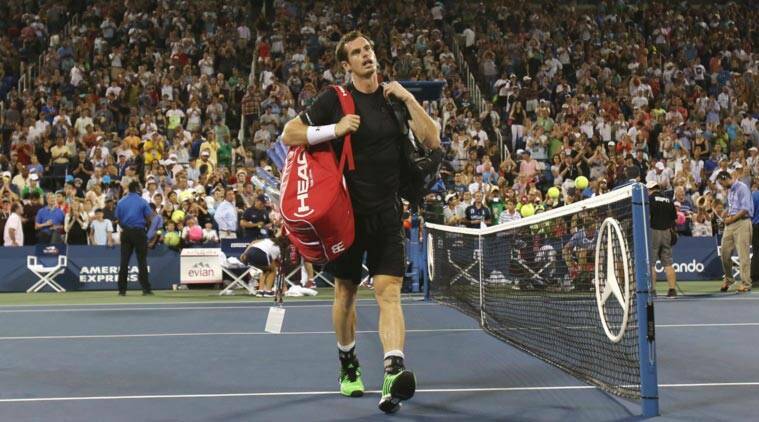 After a shocking fourth-round loss to South Africa’s Kevin Anderson at the 2015 U.S. Open, Murray would finish a distant second to Djokovic in the standings. Murray’s loss to Anderson would add fuel to his determination to unseed Djokovic as the world’s top male tennis player as he worked very hard. Murray hired former tennis great Ivan Lendl as his new coach which was an interesting pairing to say the least. In January, Murray would reach the Australian Open Final for the fifth time of his career, but Djokovic got the best of him in straight sets. When the spring rolled around and the eyes of the tennis world were on Roland-Garros for the French Open, Murray would make the final there for the first time, however Djokovic who had been a finalist in Paris three times over the last four years would finally get his taste of the title. The loss was very tough on Murray as he was annoyed due to the fact that the crowd favored Djokovic who had been so close in the past, but he kept on grinding. In July, Djokovic would suffer a surprising third-round loss at Wimbledon which opened the door for Murray to win for the second time at the All-England Club. Murray would keep his momentum going as he took home a gold medal at the Summer Olympics last month, and it appeared that he was ready to begin stringing together multiple Grand Slam Titles. Murray entered this year’s U.S. Open as one of the odds-on favorites to win it all. Murray came to Flushing as the second seed in the tournament, and with Federer out for the rest of 2016 with a knee injury, Nadal still fighting back from a wrist injury, and Djokovic in a funk of his own, there was no better time for Murray to win a second consecutive Grand Slam Title. 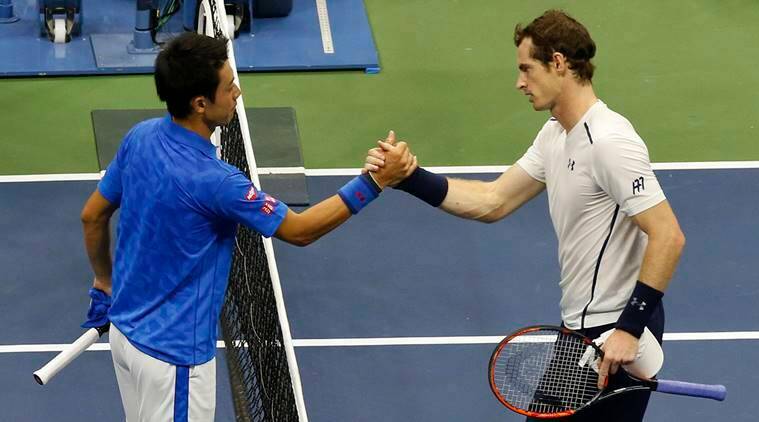 Murray was cruising along at the U.S. Open until the quarterfinals where he would tango with Kei Nishikori. Nishikori and Murray would battle back and forth in a classic confrontation that went the distance. And after giving the fans in Queens their money’s worth and then some, Nishikori would squeak past Murray which is a bitter pill for him to swallow after all of the hard work that he has put in. Djokovic on the other hand is not currently playing his best tennis, but after a walkover match, a pair of early retirements which included Jo-Wilfried Tsonga in the quaterfinals, and a cakewalk over Gael Monfils is the semifinals, he his primed to win his third Grand Slam Title of 2016. Murray is only 29-years of age, and with Federer and Nadal past their respective primes, he must find a way to get past Djokovic, while also taking care of other players such as Nishikori, Tsonga, and Milos Raonic when the big money and prestige are on the line. Murray has had a strong 2016 which will more than likely see him finish second to Djokovic once more in the rankings. But for Murray to be recognized as one of the all-time greats, he is going to need to string together multiple Grand Slam Titles in a calendar year which makes 2017 that much more important for him. Getting to the finals is one thing, but winning under the spotlight is what makes legends.